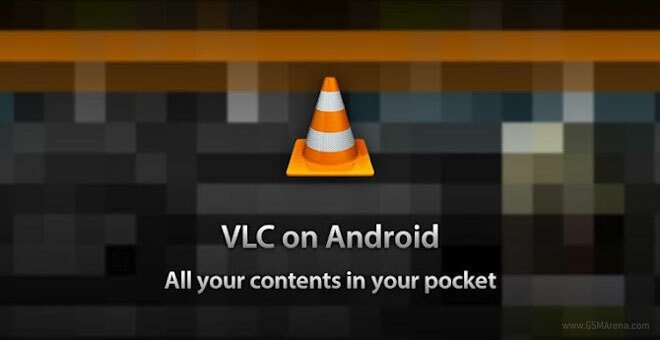 It didn’t take too long after the official announcement for VideoLAN to launch a beta version of the famous VLC media player for Android. Naturally being in beta, the app might be unstable at times, although most of the early feedback is positive. Mind you, it’ll run only on devices with an ARMv7 processor, which supports the NEON engine. The player comes with a nice widget that allows you to play, pause and stop any music track you might be playing with it. At this stage all but the cheapest Droids have a qualifying CPU, but if yours isn’t on the list you’d be glad to know that an ARMv6-loving version is also in the works. There’s also going to be a tablet-friendly release of the VLC player for Android. Follow the source link below to get the VLC player beta and don’t forget to share your first impressions on it with the rest of us in the comments section below.